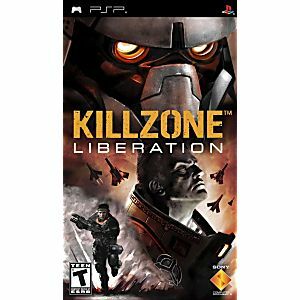 Killzone Liberation Sony PSP Game tested and guaranteed to work! 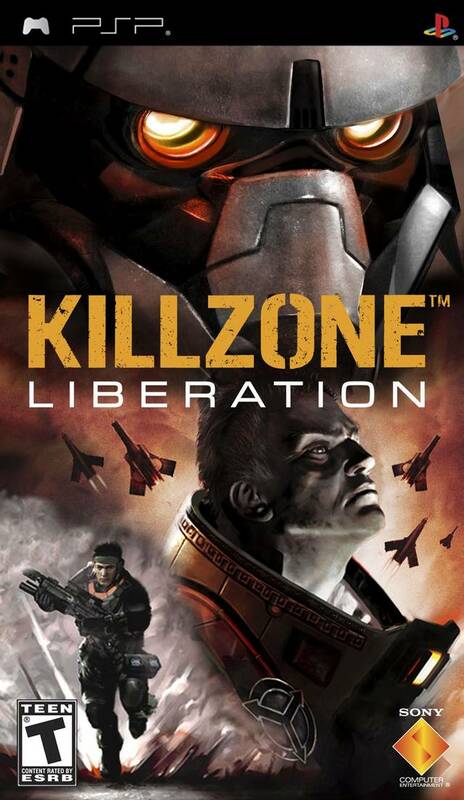 Thank you for the game! Happy New year! !